Welcome to our very own and personalized website. 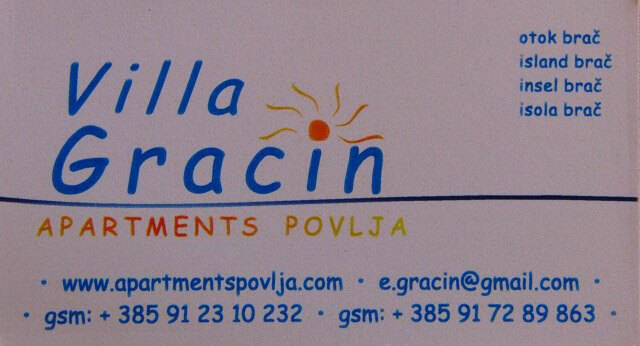 We strive to present you our accommodation in direct and simple way to offer you an unforgettable holiday vacation in Povlja on Island Brač and in Makarska. 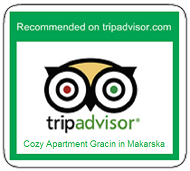 Please enjoy using our website, and if you are interested to spend your holiday with us, we'll do our best to make you feel at home. 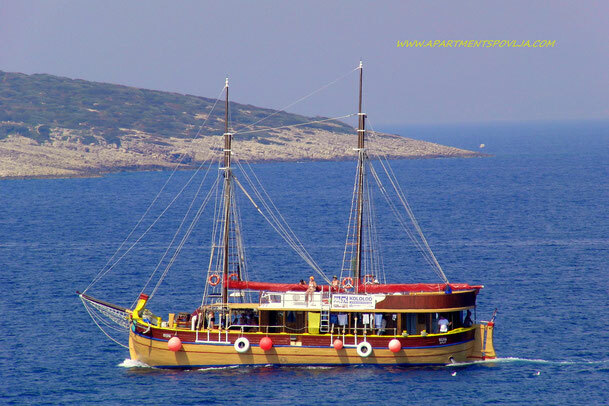 It will be our pleasure to welcome you in wonderful Central Dalmatia - The hearth of Adriatic.